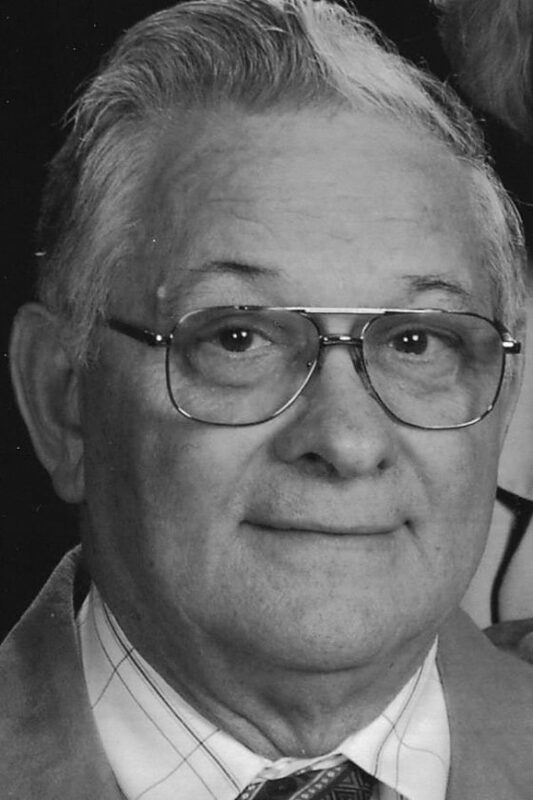 Leonard R. Burket, 78, rural Williamsburg, passed away Sunday evening at Presbyterian Village at Hollidaysburg. He was born in Roaring Spring, son of the late Clair B. and Minnie E. (Settle) Burket. On June 29, 1958, he married Marjorie E. Bush in Curryville, and she preceded him in death on June 11, 2014. Leonard was a 1958 graduate of Morrison Cove High School, Martinsburg, and attended Martinsburg Church of God. He was a lifelong dairy farmer along Piney Creek Road, near Clappertown, in rural Williamsburg, and also drove a school bus for the Spring Cove School District for 34 years. 11 a.m. funeral service on Thursday, Sept. 6, 2018, at Martinsburg Church of God, the Rev. Dr. Lew I. Button officiating. Interment will be held at Fairview Cemetery, Martinsburg. Memorial contributions in memory of Leonard may be given to Cancer Care Assist Foundation, www.cancercarecopay.org (pancreatic division).